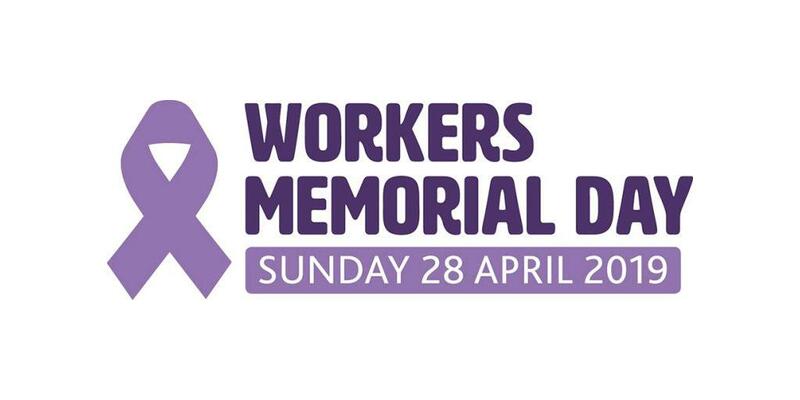 We will be seeking comments on the draft evaluation reports and recommendations for the workplace exposure standards (WES) throughout 2019, beginning with respirable crystalline silica and respirable coal dust. 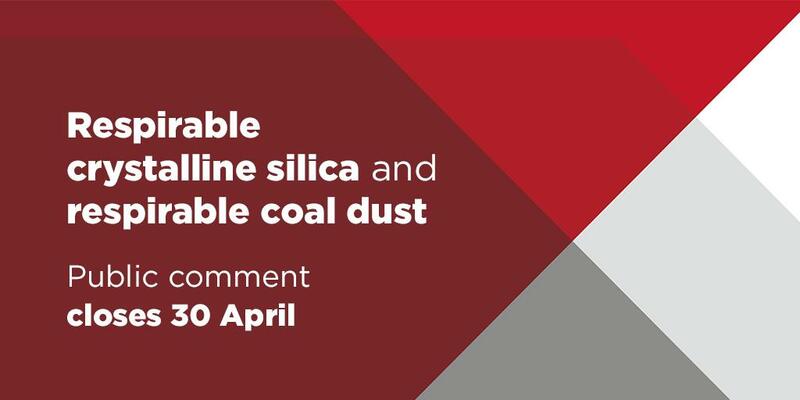 Go to our consultation platform Engage to provide your comments on the draft evaluation reports and recommendations for respirable crystalline silica and respirable coal dust by 30 April 2019. Your feedback will be considered when making final recommendations regarding the workplace exposure standards. The draft evaluation reports and recommendations for the remaining chemicals on the Workplace exposure standards for airborne contaminants, as well as additional chemicals that are being considered for inclusion on this list, will be released throughout 2019. Stay informed about the review and release dates for other chemicals by subscribing to the ‘chemical exposure standards’ mailing list.